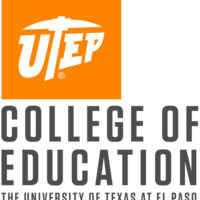 School districts from the El Paso, Texas area and throughout the nation will be looking for potential teachers across all grade levels and disciplines at the UTEP College of Education Fall 2018 Teacher Job Fair. Current UTEP students, alumni and members of the community who have teaching credentials are encouraged to attend. Applicants will have the opportunity to connect with hiring managers, search for jobs and interview with potential employers.